Can you tell that I haven’t really wanted to finish this report card for last week’s game? Like a teacher a hour before pacing break, I didn’t want to go through the film, the grades, and the play-by-play of the Penn game, but eventually, I did, even though it wasn’t exactly pretty. 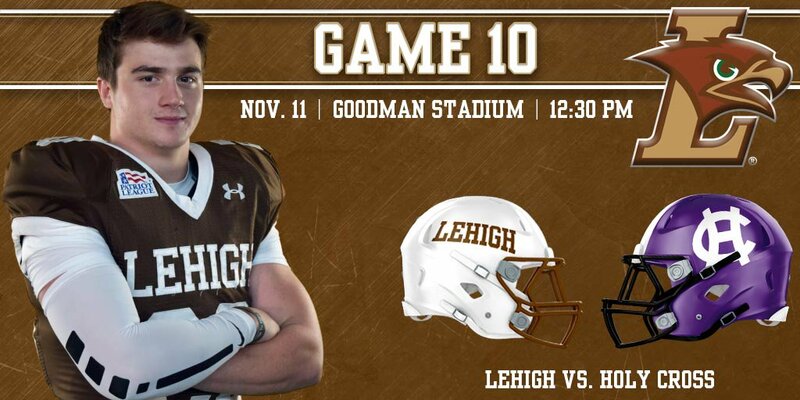 The true hope with this report card, more than usual weeks, is that it’s seen as a springboard to getting to the season that all folks associated with Lehigh will want. With nationally-ranked Princeton looming ahead this week, it takes on added importance.